Remember the feeling of a brand new Mac? A Mac without rainbow wheels. A Mac that didn’t cause headaches or frustration. Everything was just perfect! However, with all apps, documents, photos, and a full iTunes library, your Mac starts to act as if it’s hiking 20 miles uphill in the snow. 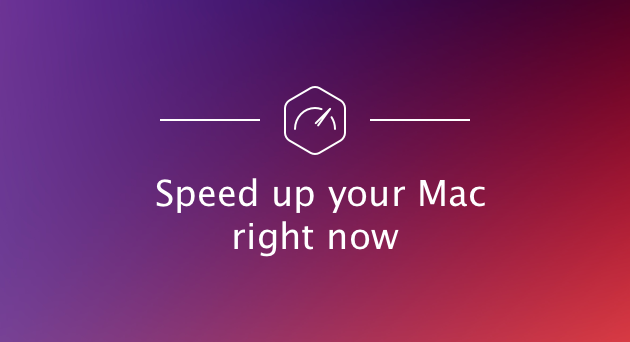 We’ll show you 16 ways to speed up Mac. These simple steps provided below won't take much time, but will greatly help to improve your Mac's performance. 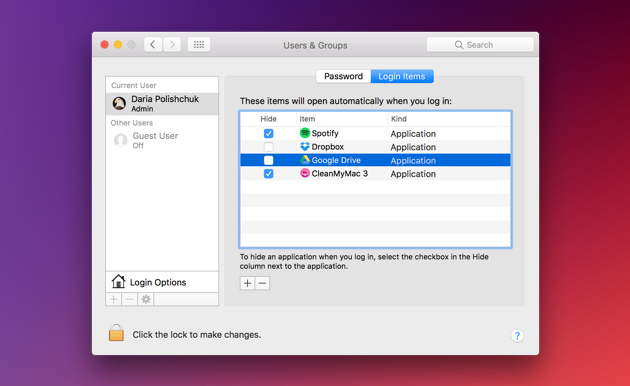 If you do these activities regularly, you won't have to worry about the need to speed up your Mac again. It's 2019 and today's browsers got overly sophisticated. Chrome and other browsers often get overloaded with various add-ons and extensions we install on top of them. These tools do a useful job like checking our grammar but we pay for that with reduced browser speed. You can battle that by reducing the number of open tabs (a good practice in and off itself) and by removing any browser extensions you don't need. Remember, every desktop icon takes up RAM space. 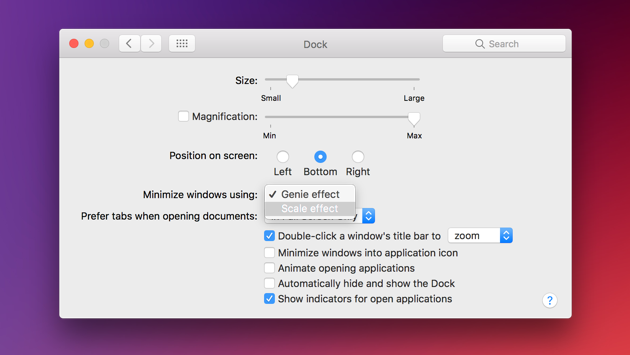 Fewer icons — the faster your Mac gets. When your Desktop is clean, restart your computer. And the newly-introduced "Desktop Stacks" feature on macOS Mojave lets you put those icons in order. If you're running macOS High Sierra or older macOS version, don't worry. 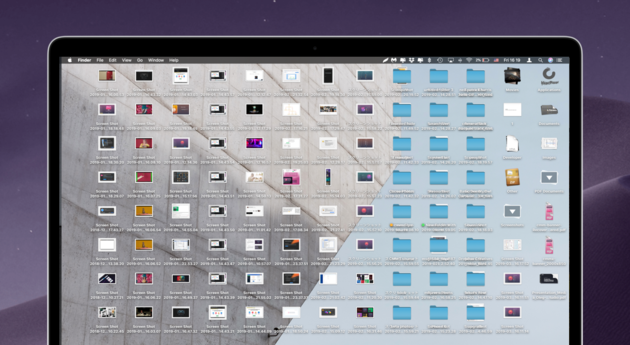 The mere deletion of desktop items will make your MacBook faster. Cache files are temporary data used to speed up the processes. For example, a web browser will cache web pages to download a website faster when you revisit it. Sounds great, right? Actually, it is, but there is always “but.” Over time, these cache files take much storage on your Mac, and instead of speeding things up, they slow your computer down. So how to speed up MacBook by emptying the caches? 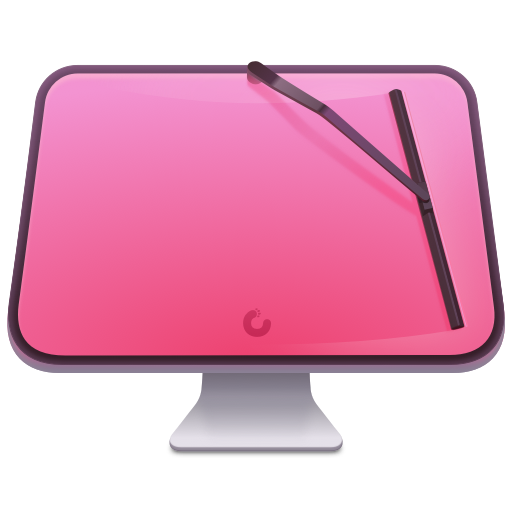 There are two ways: you can clean them up manually (step-by-step) or you can remove them in a second with a cleaning utility CleanMyMac X. Of course, you can clean up your Mac manually. But finding and removing all these things takes time. And you have to know where to look. The good news is that there is an easy solution to the problem. CleanMyMac X, by MacPaw has everything you need to finish the 3-hour task of hard drive cleanup in under 5 minutes. 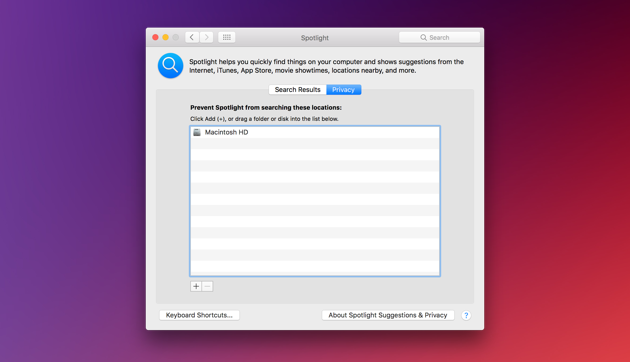 Even more, it will clean up the junk you didn’t even know about and speed up Mac. 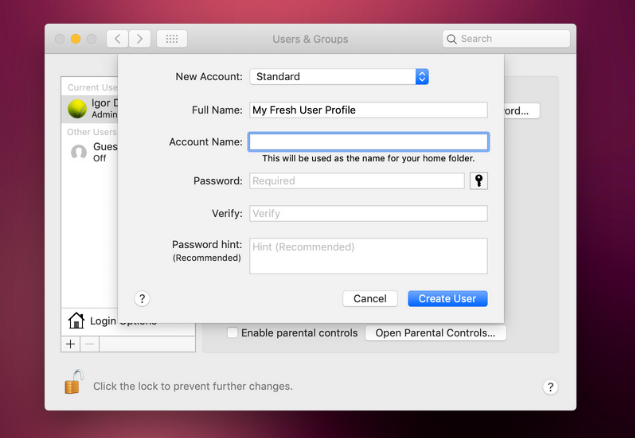 If you want to go even further than updating the macOS — simply create a new user profile on your Mac. Some settings in your current user profile may have been compromised or got cluttered with outdated system logs. You can scrap all these and start your profile afresh. Next up, you will have to import your crucial user data to your new account. Luckily, macOS has a special Shared Folder just for this purpose. It can be found by clicking Finder > Go > Computer > Macintosh HD > Users. Drop your documents to this folder and then login to your new account. Well done! You’re starting a new life! 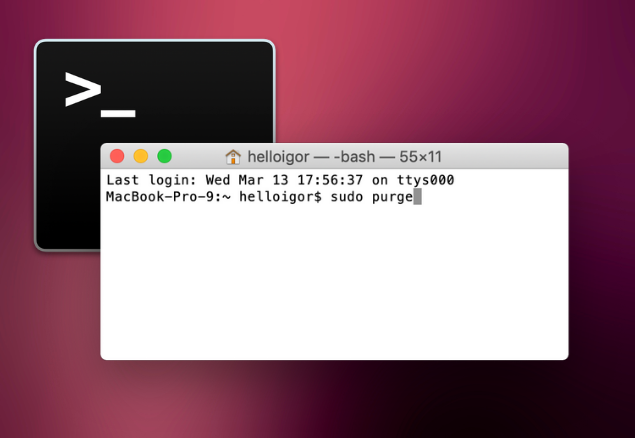 If you made it to this tip, you probably have enough skill to start using Mac's Terminal app. 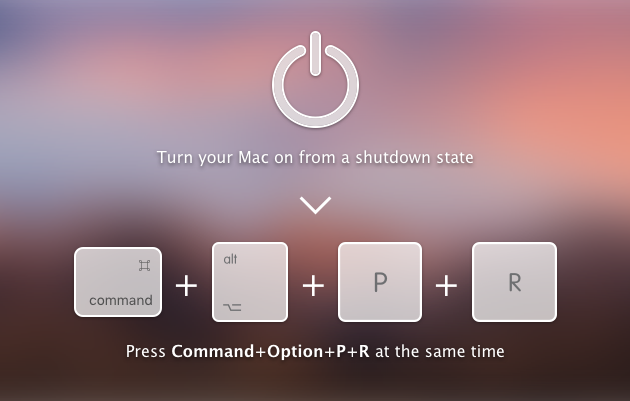 It's like using a magic wand — there are dozens of helpful combinations that you can use to command your Mac. One of them is used to free up RAM instantly. You can apply this trick when you system is running out of available memory. In other words, when a particular app freezes up and desperately needs some fresh memory. If you're not comfortable with using Terminal, there is a shortcut way to free up RAM that requires no hacking skills. 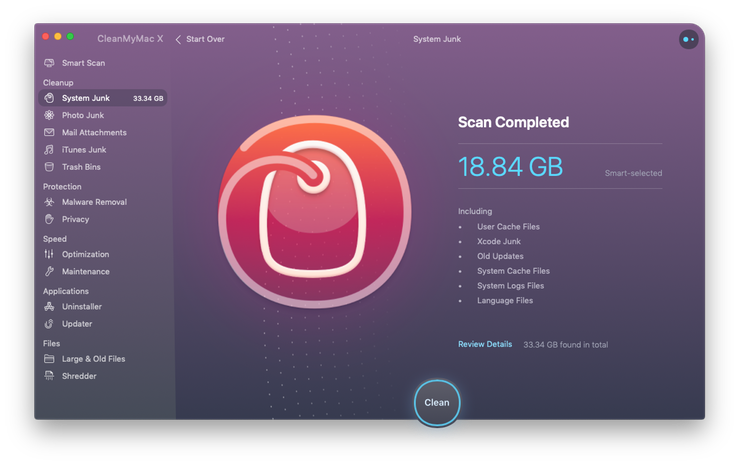 You can download the app I've mentioned above, CleanMyMac X, preferably, the 2019 version. By today's standards, a good SSD will have 240-256 GB of capacity. It is recommended to clean install the macOS on the new drive. When asked about the formatting system, choose APFS+ file system which works much faster. How to speed up my Mac? How to get it run faster? 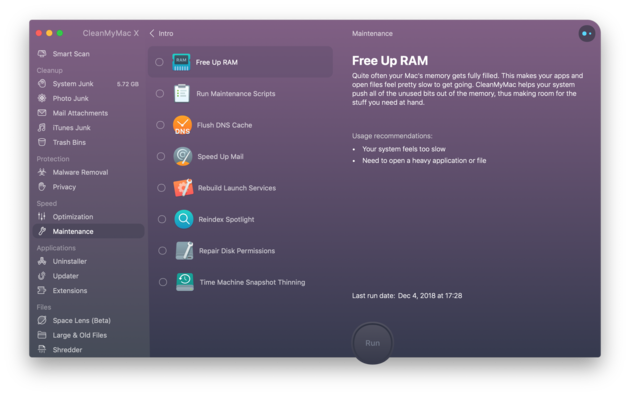 In fact, upgrading RAM is usually a great solution for improving your Mac’s performance. 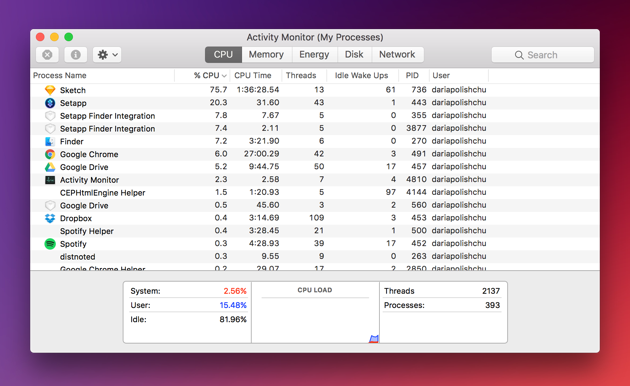 But first, check how much RAM you physically have on your Mac. The normal amount in 2019 is anything above 8 GB of RAM. An extra 8 GB RAM card will cost you around $30. 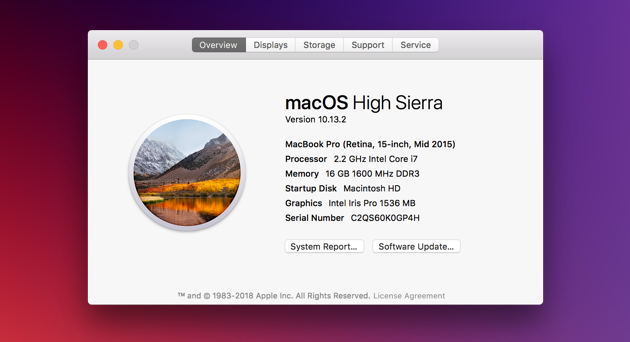 Some users reported that the Speed feature is pretty impressive, especially on older Mac models. Now, speed up your Mac, take a deep breath, do a Mac speed test and come to thank us.